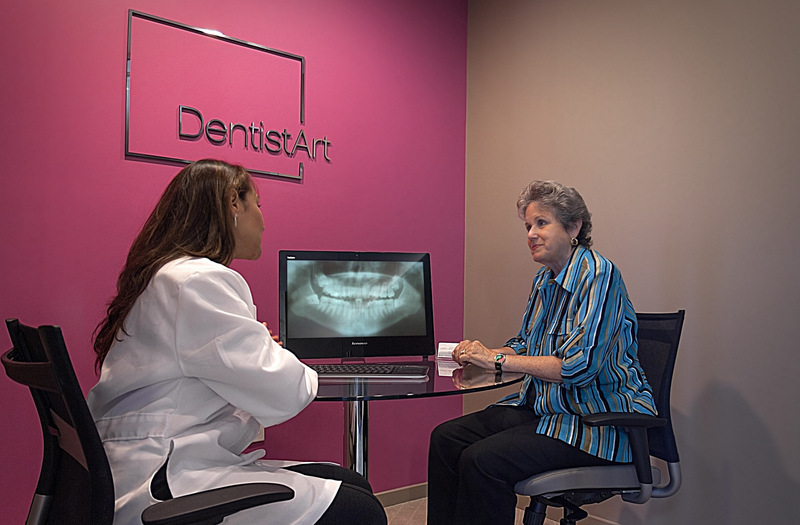 Welcome to DentistArt. 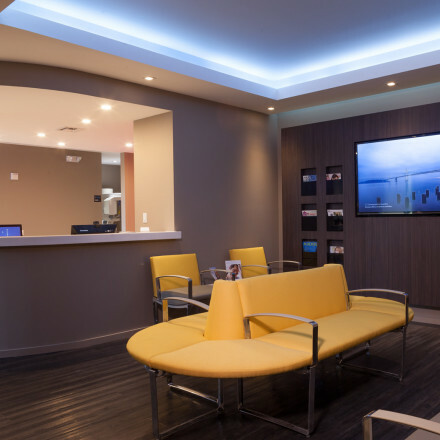 Our advanced dental practice in Coral Springs is designed to help you and your family maintain dental health – and healthy smiles – for years to come. 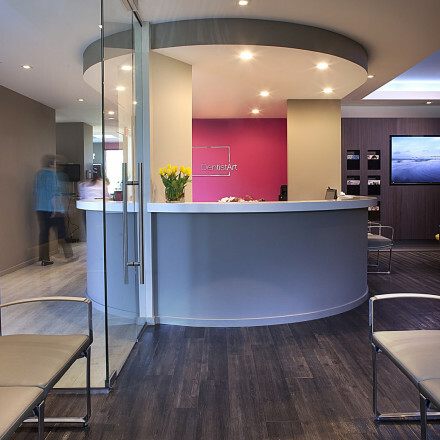 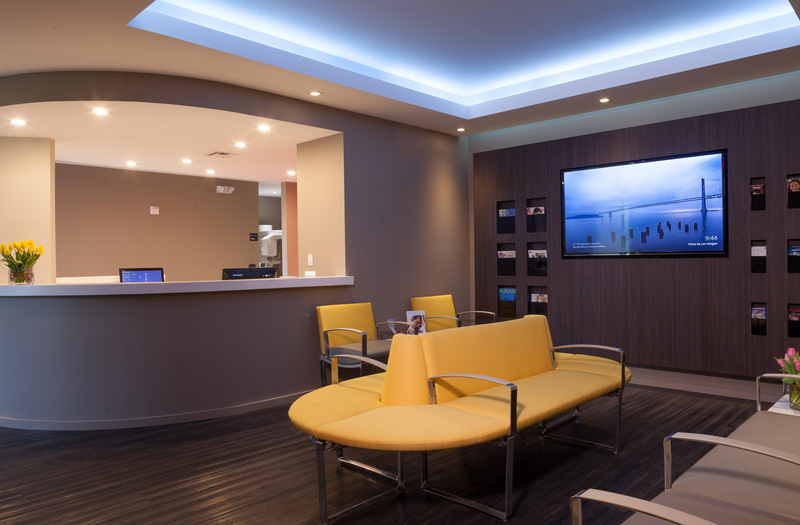 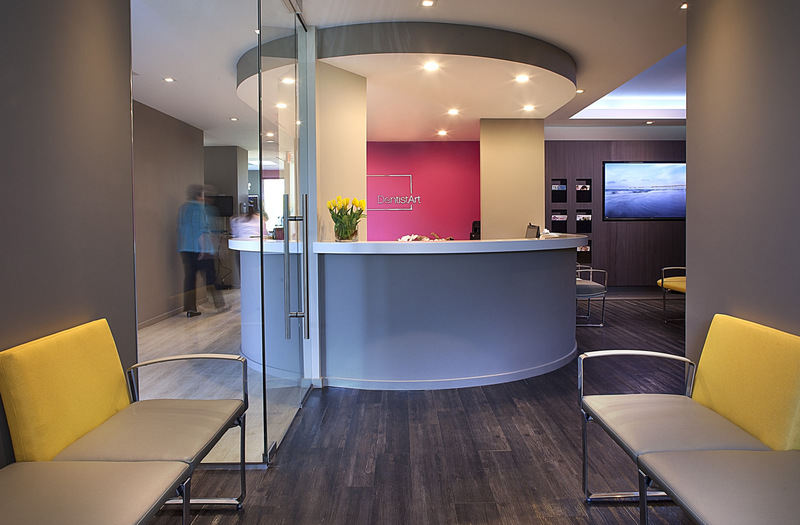 Our friendly and professional staff provides state-of-the-art services, including implant, general and cosmetic dentistry, in a stress-free, spa-like setting. 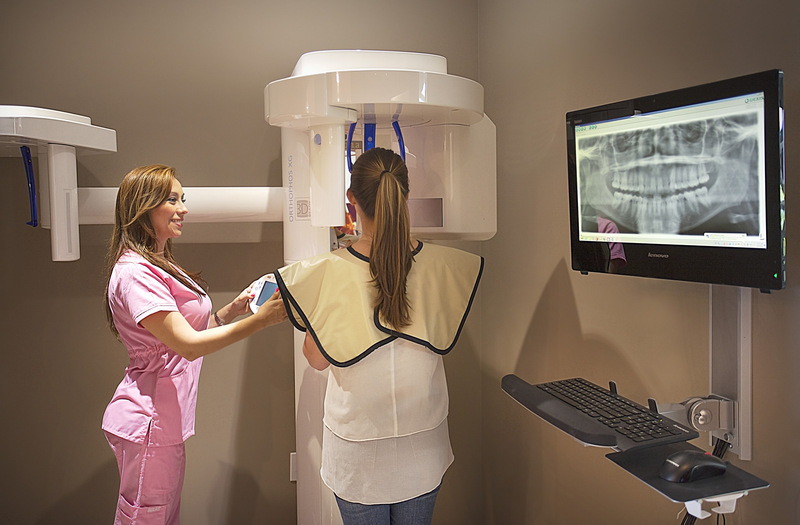 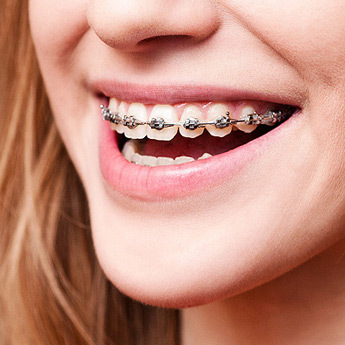 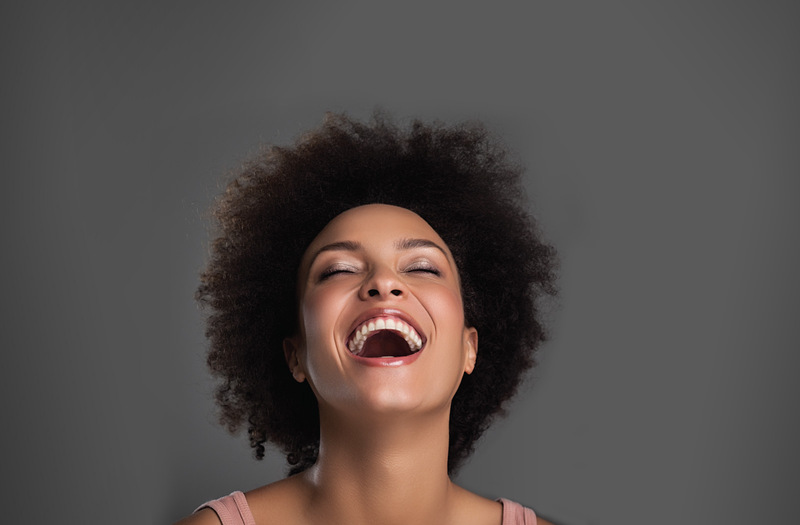 In addition to these services, we also provide dental treatment options to improve and enhance your smile, including laser gum treatment, dental implants, Invisalign, Zoom teeth whitening, porcelain crowns and veneers. 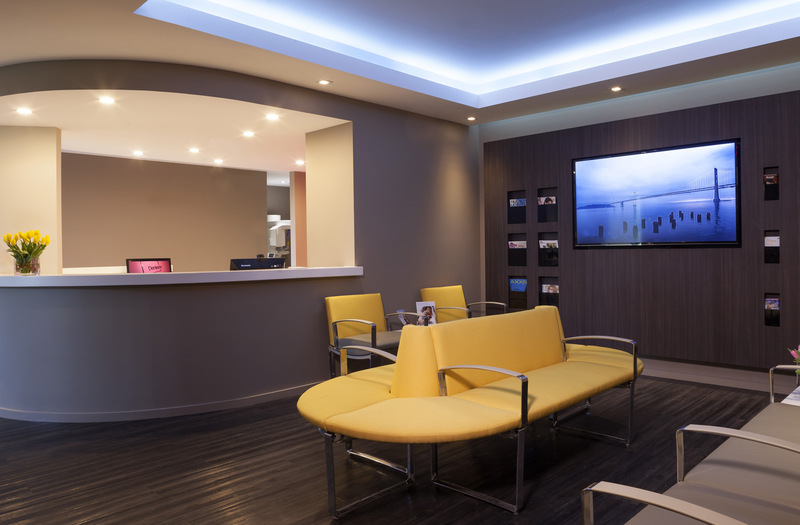 From cosmetic and general dentistry to implants, teeth whitening and orthodontics, Dentist Art provides an array of services to improve and enhance your smile. 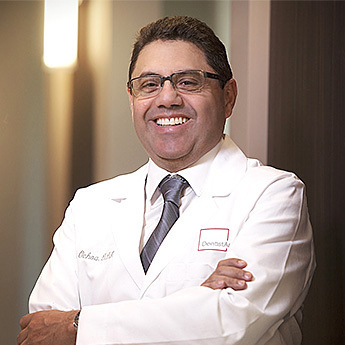 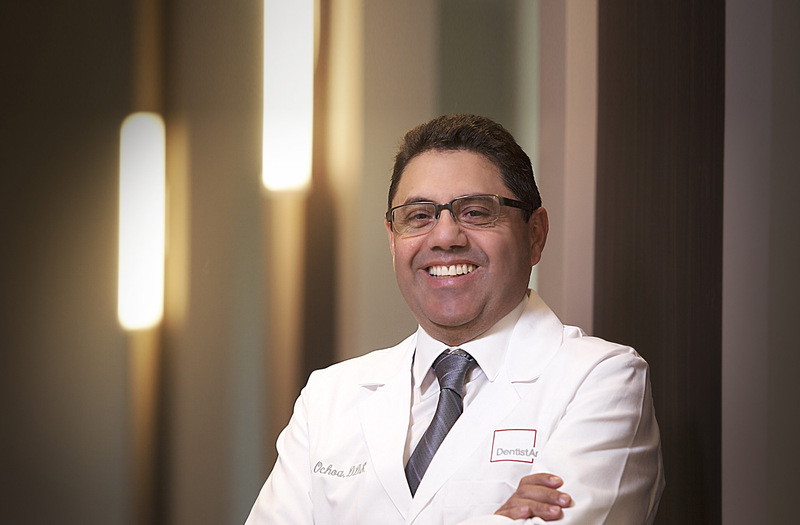 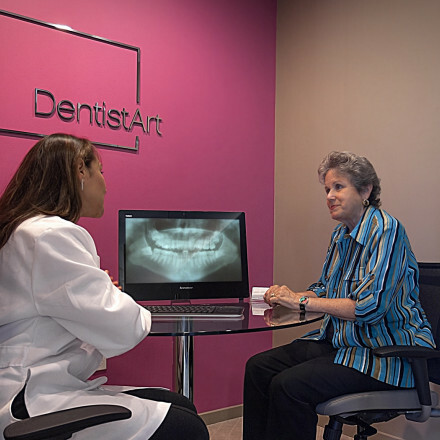 Started by Dr. Luis Ochoa in 2014, DentistArt’s highly trained team of dental specialists takes an interdisciplinary approach to your dental health. 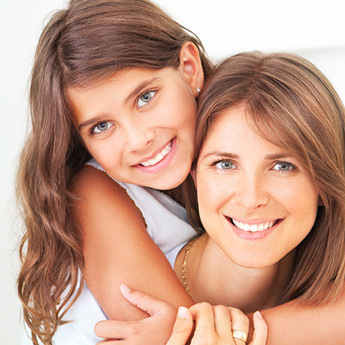 At Dentist Art, we use the industry's most advanced technology and techniques to create beautiful, healthy smiles for children and adults.